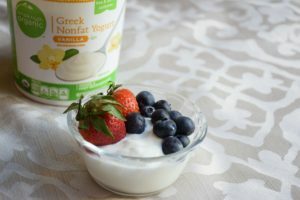 It is so easy to grab a granola bar or some crackers for a snack when you feel like you need a boost, but is that really the healthiest option? Many of our go-to snacks tend to be heavily processed and are less than ideal for good nutrition. 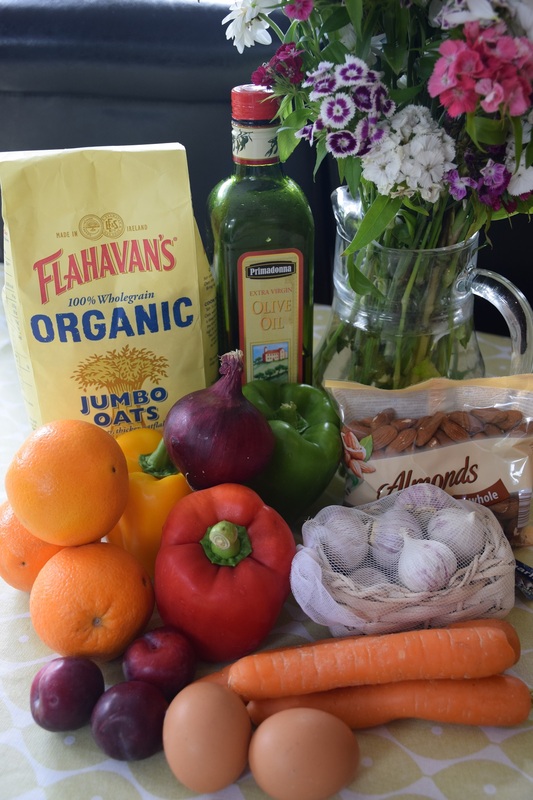 So how can we change our habits and our snacks to help us succeed in our health goals. Here are some easy tips and some ideas to get you started. #1 Make sure to include a good source of protein. 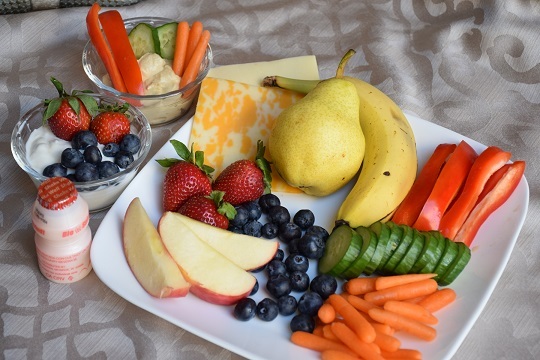 #2 Include a fresh fruit or vegetable with each snack. You can prep veggies ahead of time so they are all set to go when you prepare for your day. #3 Limit convenience foods and processed foods. The best way to do this is by planning ahead. Make sure you have fresh foods available and prepared so that you don’t resort to these convenience foods. 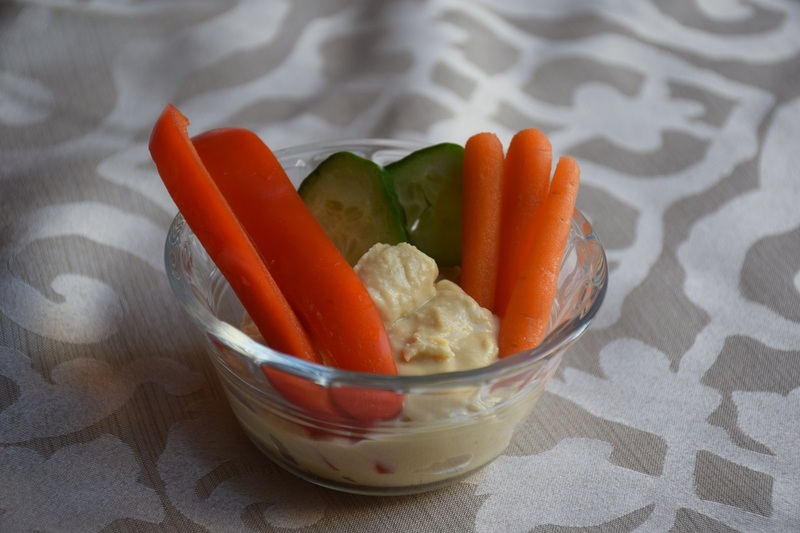 Hummus and fresh cucumbers, carrots, bell peppers. Hard Boiled Egg chopped in a small spinach salad with tomatoes and oil-based dressing. Tuna on Triscuit crackers with sliced tomato and basil. Almond butter spread on celery sticks. Roast chicken on whole wheat bread with avocado slices, add a little garlic powder for some extra flavor! Cheese cubes with grapes on toothpicks. The kids absolutely LOVE these! You can always switch it up depending on your likes and dislikes. Make snacks fun! Use fresh herbs and spices to make your vegetables tasty, and don’t be afraid to eat a salad for a snack. How did we get so far from normal?